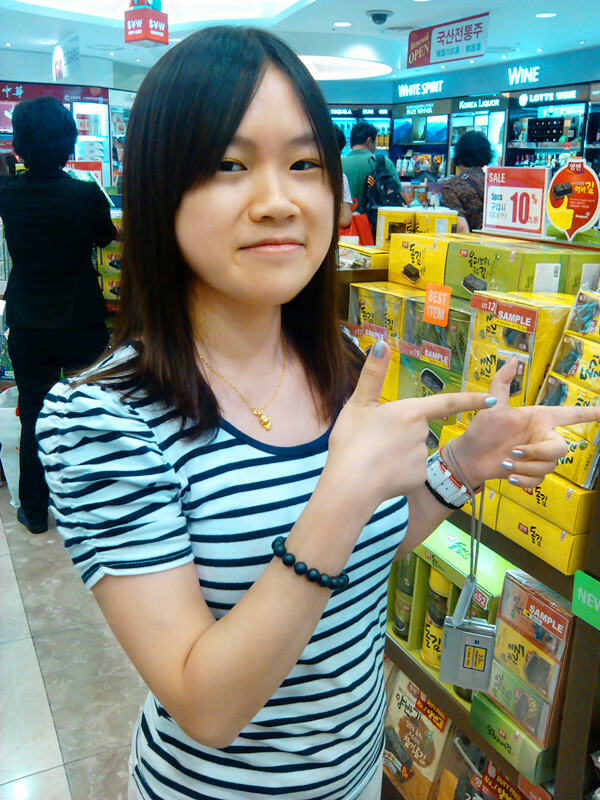 This is Lluvia Peng,a girl from Wuhan. 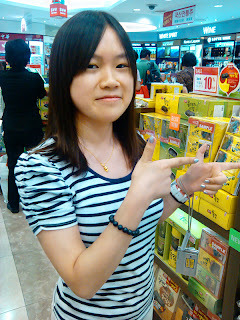 I'm very out-going and easy-going ^&^ . I like animation,music,literature,fashion and economics affairs. We'll make very good friends ^&^.